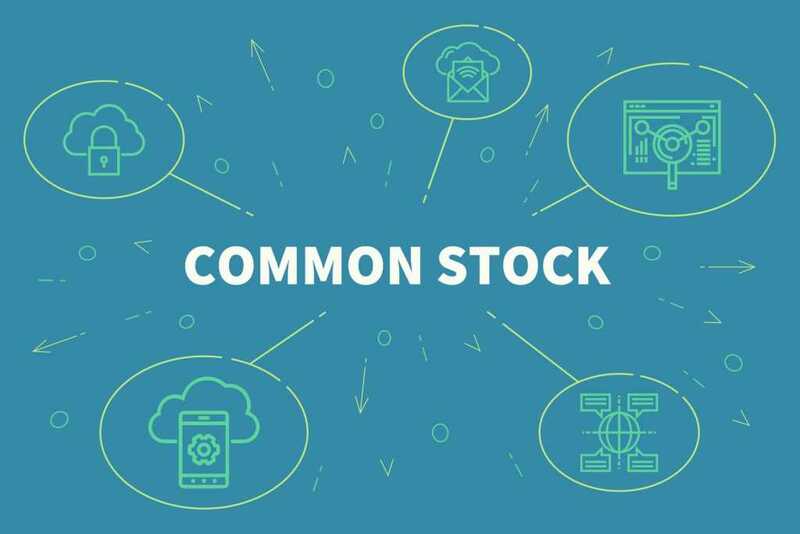 What is a Common Stock? Common stock is a type of security that represents ownership of equity in a companyCorporationWhat is a corporation? A corporation is a legal entity created by individuals, stockholders, or shareholders, with the purpose of operating for profit. The creation involves a legal process called incorporation where legal documents containing the primary purpose of the business, name, and location. There are other terms – such as common share, ordinary share, or voting share – that are equivalent to common stock. Holders of common stock own the rights to claim a share in the company’s profits and exercise control over it by participating in the elections of the board of directorsBoard of DirectorsA board of directors is essentially a panel of people who are elected to represent shareholders. Every public company is legally required to install a board of directors; nonprofit organizations and many private companies – while not required to – also establish a board of directors., as well as in the voting regarding important corporate policies. Common stock owners can profit from the capital appreciation of the securitiesMarketable SecuritiesMarketable securities are unrestricted short-term financial instruments that are issued either for equity securities or for debt securities of a publicly listed company. The issuing company creates these instruments for the express purpose of raising funds to further finance business activities and expansion.. On average, the shares offer a higher return relative to preferred stock or bonds. However, the higher returns come with the higher risks associated with such securities. The main sources of shareholder rights are legislation in the company’s incorporation, corporate charter, and governance documents. Therefore, the rights of shareholders can vary from one jurisdiction to another and from one corporation to another. Nevertheless, there are a few shareholder rights that are almost uniform for every corporation. First, the right of shareholders to claim a portion of company’s profits. 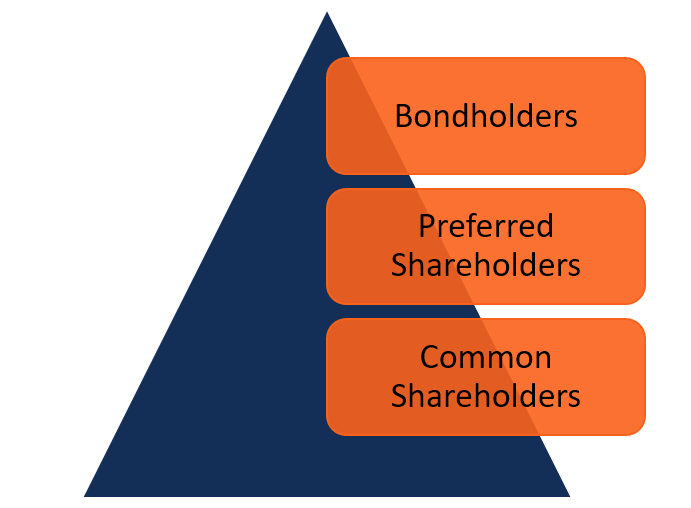 The shareholders usually receive a portion of profits through dividendsDividendA dividend is the share of profits a shareholder receives, made on behalf of the corporation. When a company genearates a profit and accumulates retained earnings, those earnings can be either reinvested in the business or paid out to shareholders as a dividend. Types include: cash, common, preferred, stock, property. In addition, in case of a company’s liquidation, holders of common stock own rights to the company’s assets. However, since common shareholders are at the bottom of the priority ladder, it is very unlikely that they would receive compensation in the event of liquidation. Moreover, common shareholders can participate in important corporate decisions through voting. They can participate in the election of the board of directors and vote on different corporate matters such as corporate objectives, policies, and stock splits. There is no unified classification of common stock. However, some companies may issue two classes of common stock. In most cases, a company will issue one class of voting shares and another class of non-voting (or with lesser voting power) shares. The main rationale for using dual classification is to preserve control over the company. Despite the difference in voting rights, different classes of common stock usually enjoy the same rights to the company’s profits.